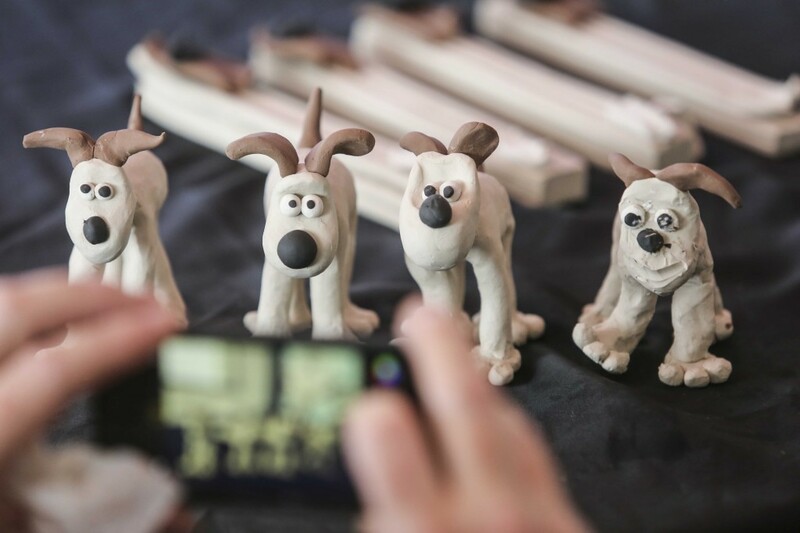 Watch Aardman model maker Jim Parkyn visit Beaumont Primary School, Bolton! Beaumont Primary School, Bolton won a competition run by the Intellectual Property Office to receive a visit from Aardman expert model maker Jim Parkyn! 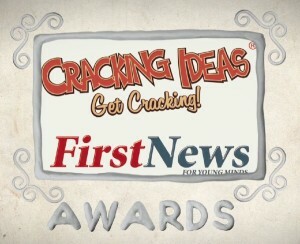 The Cracking Ideas 2014 annual design competition was organised by Cracking Ideas, a website packed with free online games and teaching resources. !